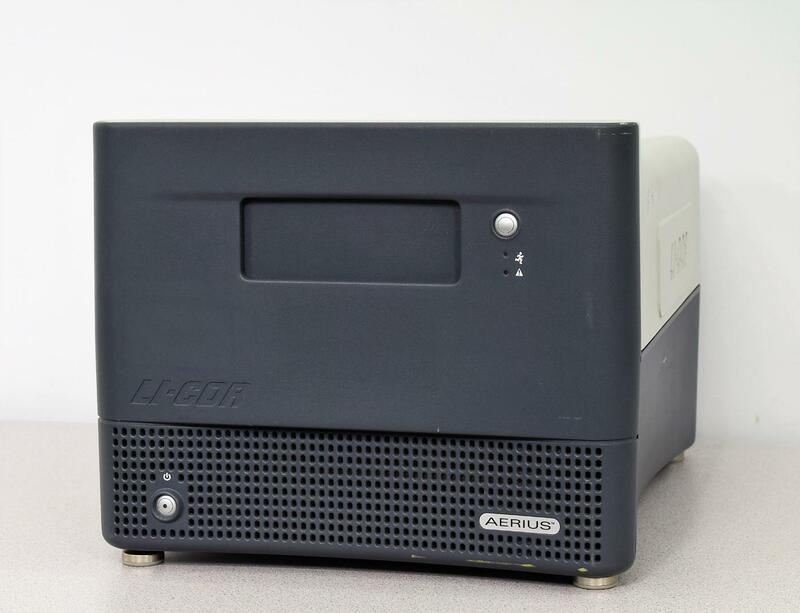 Li-Cor Aerius 9250 Automated Infrared Imaging System . New Life Scientific, Inc. This imaging system does not power on and is being sold as a parts unit or for a rebuild if someone is knowledgeable concerning these systems. Inside pictures were taken to show the components available. All components on the inside appear to be in good condition. No warranty is offered on this unit since it is being sold for parts.